Insurance Panda is pleased to offer cheap auto insurance rates for all Hanover Park, Illinois residents. To find these affordable rates in Hanover Park, we ask you to enter your Hanover Park area zip code in the box above. On the next two pages, you will be asked some basic information about yourself and the vehicle you will be driving. Once you complete our brief form, you will be connected to some of the best car insurance rates in all of Hanover Park. Before buying auto insurance in Hanover Park, please be aware of the requirements issued by the state. 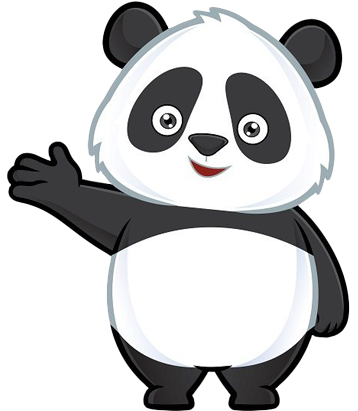 If you wish to shop offline for car insurance in the Hanover Park area, Insurance Panda gives you that option as well. Below is a list of the top auto insurance agents in Hanover Park. Instead of getting quotes from our website, call them up directly to get their prices. M.L. Sullivan Insurance Agency, Inc.